Kevin "K.O." Olusola : PRE-ORDER OUR NEW ALBUM NOW! 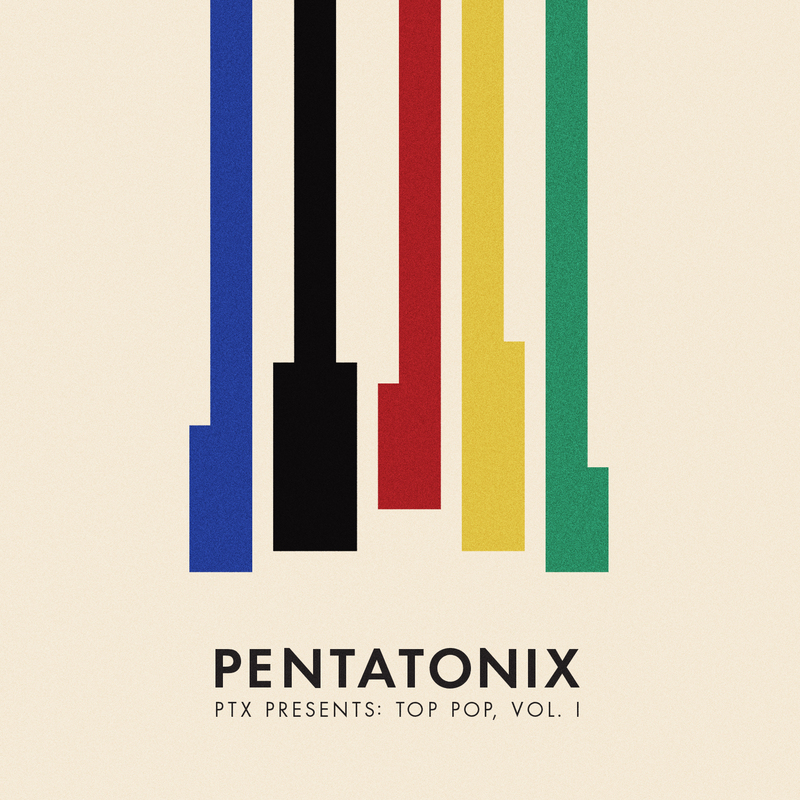 Our new album, PTX Presents: Top Pop, Vol. 1 is available for pre-order now. Click here to pre-order your copy and you'll receive "Havana" and "New Rules x Are You That Somebody?" instantly!